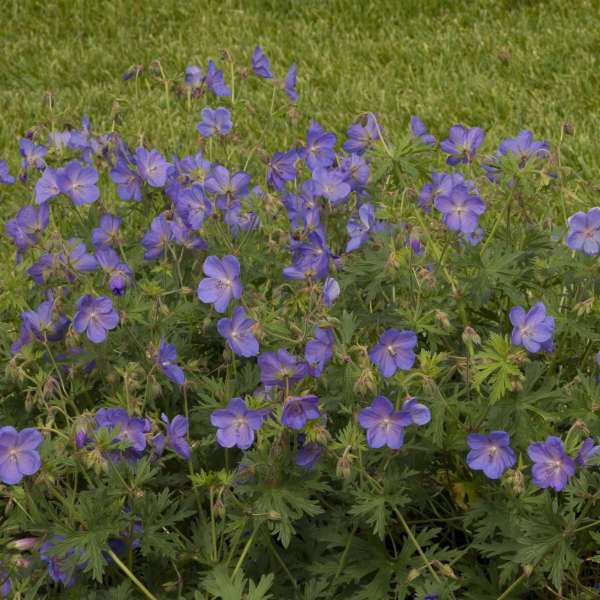 The best-known blue Geranium, 'Johnson's Blue' has long been a favorite of many gardeners. 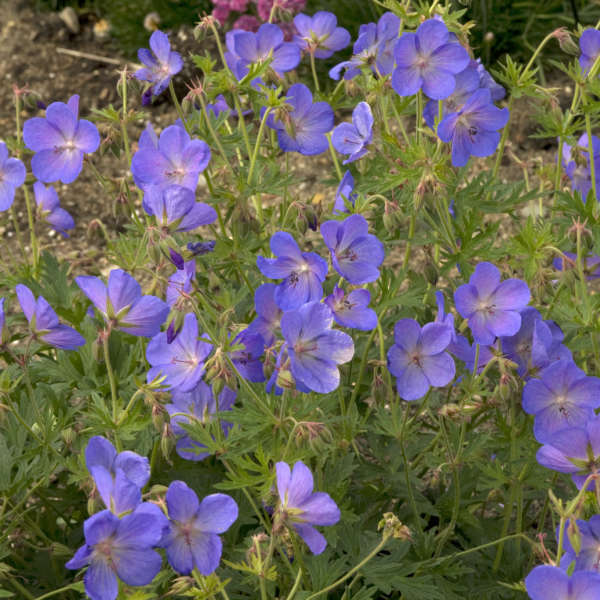 The clear, vivid periwinkle blue flowers are perfectly formed and relatively large at 2" wide. 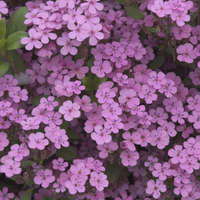 Immediately after flowering, it's a good idea to shear back the foliage to allow a flush of new growth. 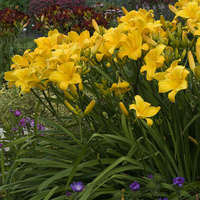 This will help to keep the plant more compact and mounded. 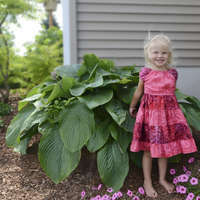 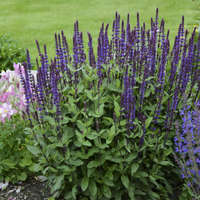 The finely cut leaves quickly form wide clumps and are the perfect backdrop for the flowers in late spring. 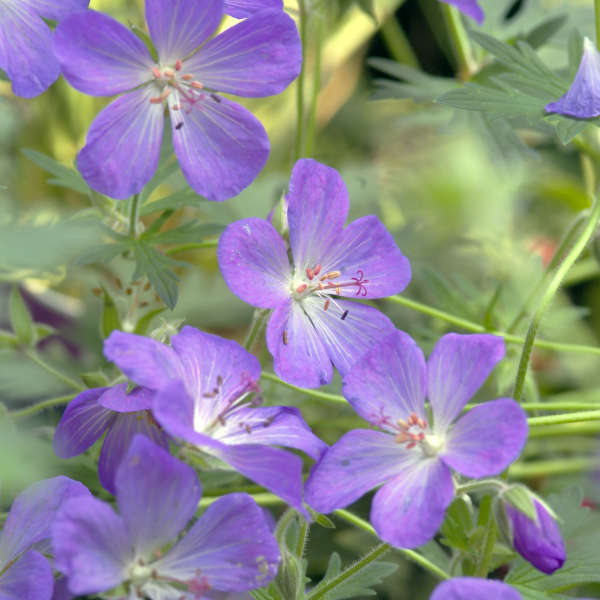 In the fall, the foliage takes on brilliant orange and red tones, extending this perennial's seasonal interest even further.